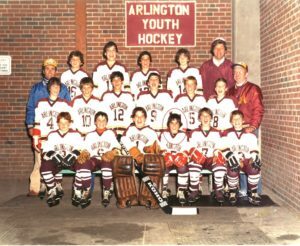 but do you really know everything about the man from Massachusetts? seeing the Grand Prix of Monaco on TV. He admired Ayrton Senna for his passion and determination. and to be better than he was before. 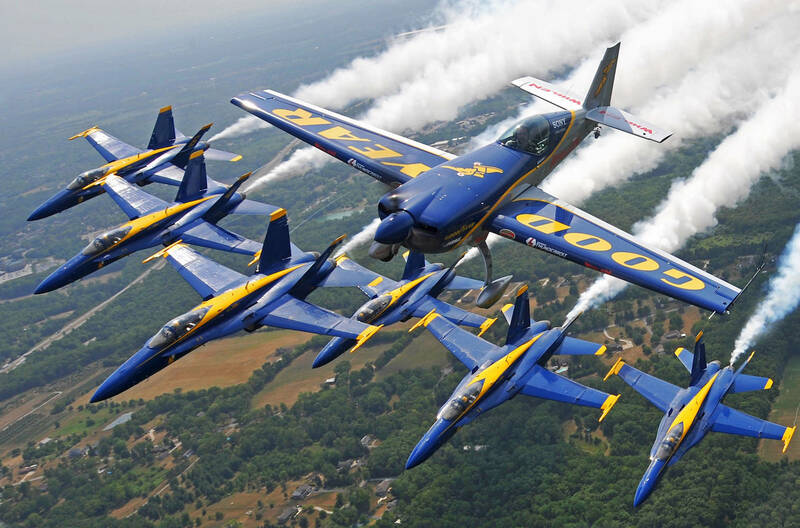 The pilot relies on his race team to hold him accountable, too. 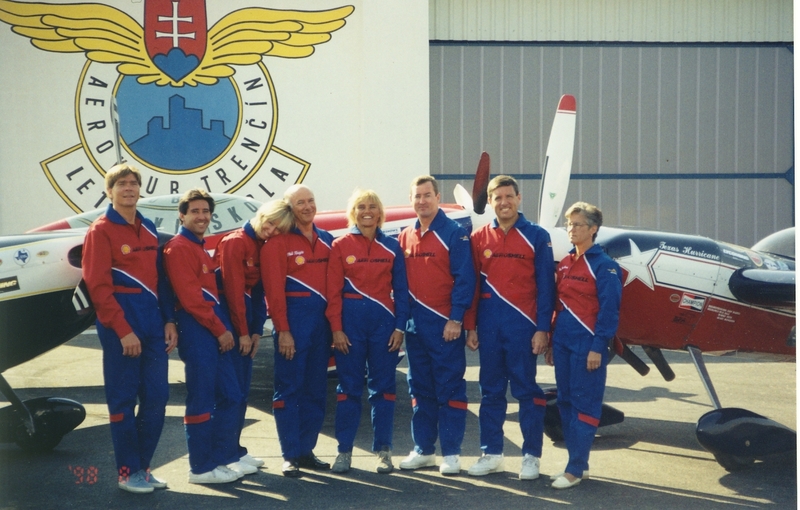 United States’ most recognized flying schools. 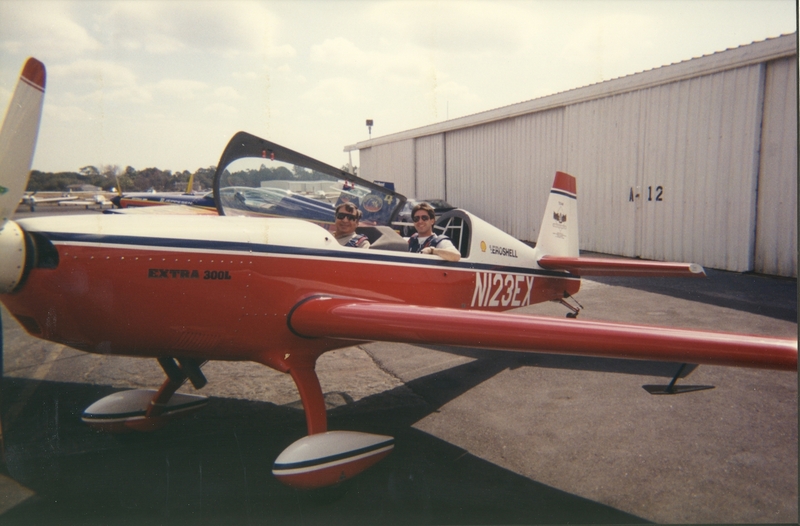 Michael’s brother and wife are also pilots. 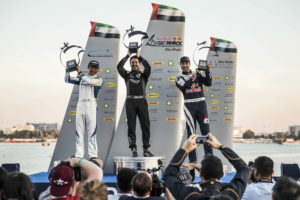 took his first race win in Budapest. computers… whatever. If it’s new, he has to have it. 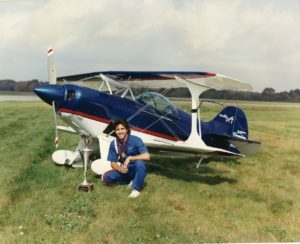 the Bill Barber Award and the ICAS Sword of Excellence. Michael Goulian (circled) with his youth hockey team at Arlington, Massachusetts, USA in 1981. 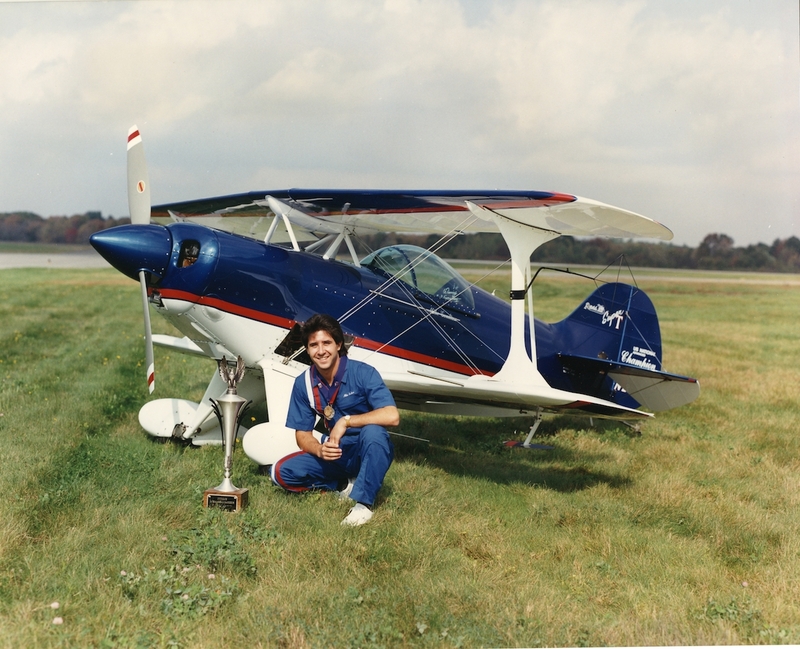 Michael Goulian with his Pitts S1-T after winning the 1990 US Aerobatic Nationals in the Advanced category in Bedford, Massachusetts, USA. 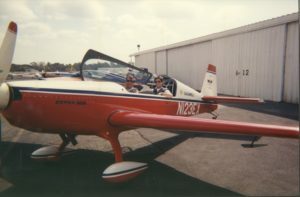 Michael Goulian takes his father, Myron Goulian, for an aerobatic ride in an Extra 300L at St. Augustine, Florida, USA in 1996. Michael Goulian (second from left), Kirby Chambliss (far left) and the rest of the US National Team at the 1998 World Aerobatics Championship in Slovakia. 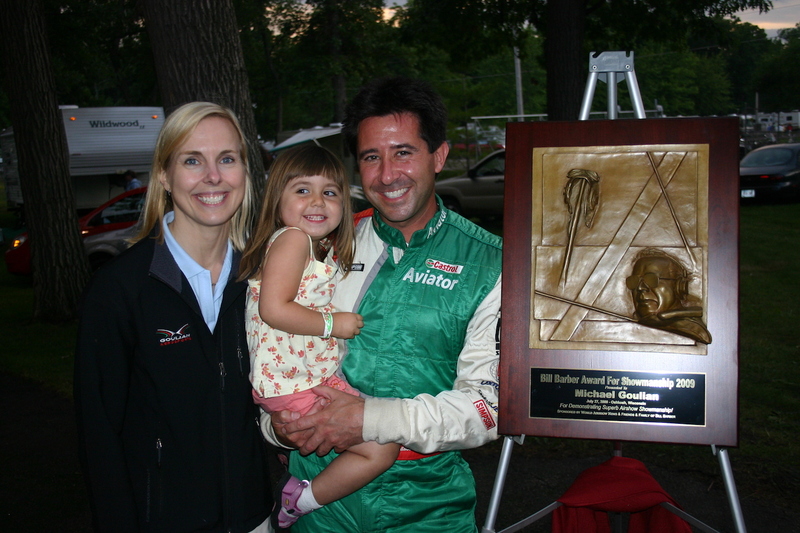 Michael Goulian with his wife Karin and daughter Emily after winning the Bill Barber Award for superb showmanship in airshow flying in Oshkosh, Wisconsin, USA on July 27, 2009. Michael Goulian (center) celebrates with Yoshihide Muroya of Japan (L) and Martin Sonka of the Czech Republic (R) during the Award Ceremony at the first round of the Red Bull Air Race World Championship in Abu Dhabi, United Arab Emirates on February 3, 2018. // Joerg Mitter / Red Bull Content Pool. to the Master Class that vies for the World Championship.